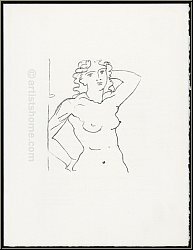 Technique: Original lithograph for Fernand Mourlot's renowned portfolio "Souvenirs et portraits d'artistes"
This is N O T a mass-produced mere art print (e.g. 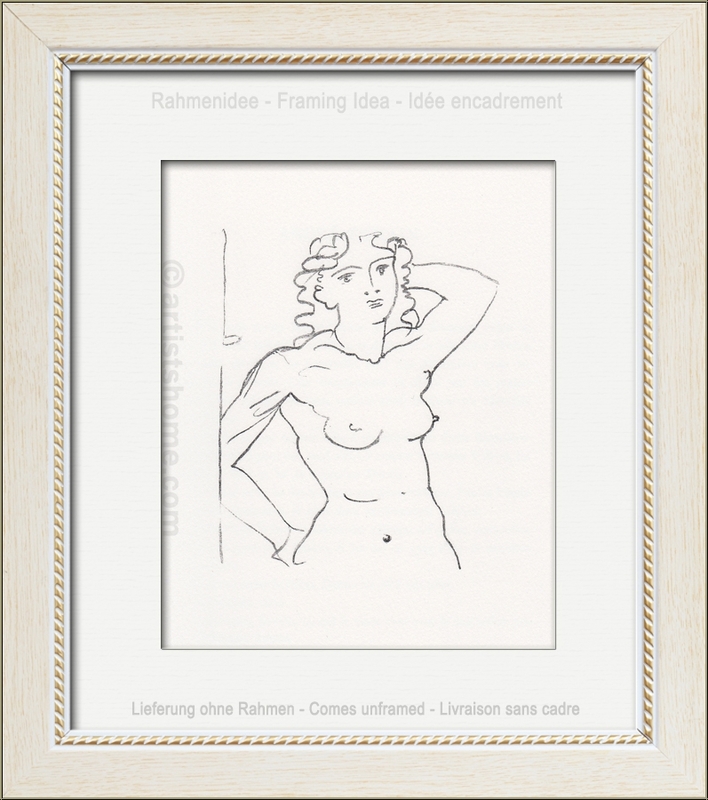 photo or grano lithograph from a later "Limited edition") but the original lithograph printed for the collector's de luxe edition of the a.m. portfolio. Edition | Paper: One of 800 unsigned impressions on Arches wove paper. 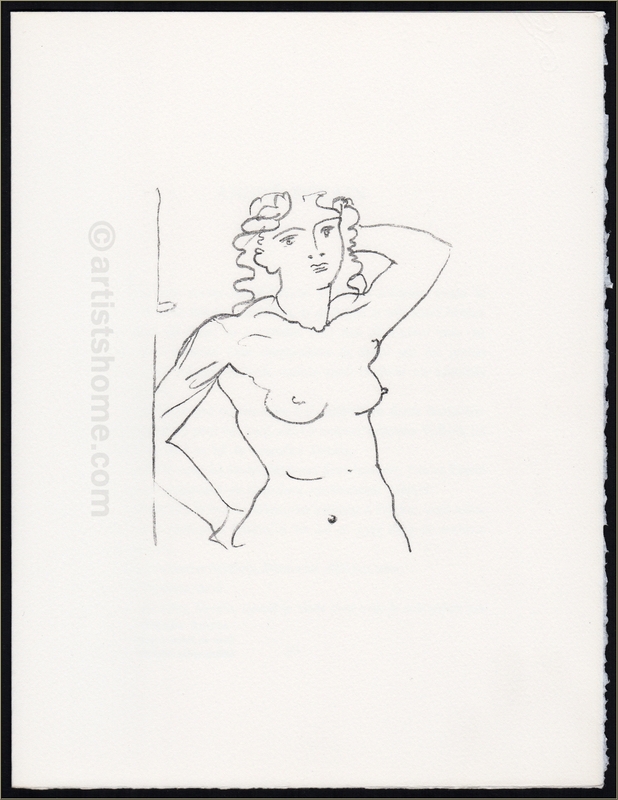 Text on the reverse: "André Derain - Buste de femme (1950) - Lithographie originale"
A flawless, untouched impression from the archives. Frame not included in delivery.